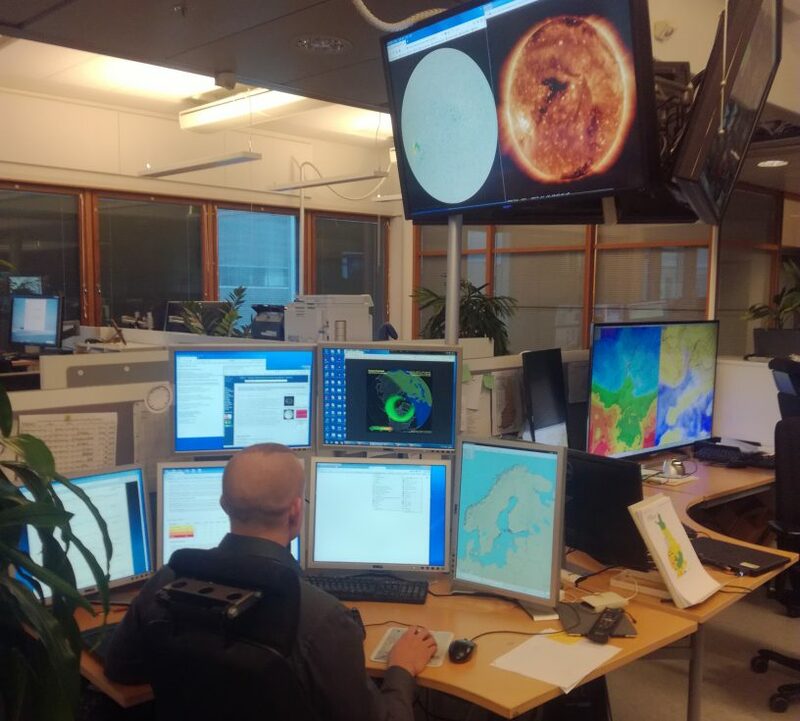 Space weather monitoring at FMI. Photo: PECASUS / FMI. In its 215th Session (29 Oct – 16 Nov, 2018) the Council of International Civil Aviation Organization has designated three global space weather service centers to be operated by the PECASUS (Pan-European Consortium for Aviation Space weather User Services) consortium, by United States and by the consortium of Australia, Canada, France and Japan. In addition the Council agreed that two regional centers, comprising South Africa and the China/Russian Federation consortium, will be established no later than November 2022. PECASUS will provide civil aviation with information on space weather that has the potential to affect communications, navigation and the health of passengers and crew. The countries forming the PECASUS consortium are Finland (Lead), Belgium, UK, Poland, Germany, Netherlands, Italy, Austria, and Cyprus.